Blackmagic Design has just announced that their recently announced Blackmagic URSA Mini Pro 4.6K G2 camera is now shipping. 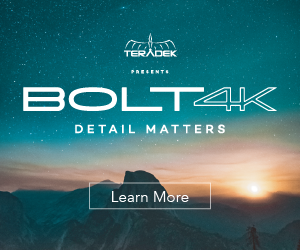 I know this may be hard to believe and lots of you wish that this was relating to the BMPCC 4K (which is yet to ship in large quantities) but since NAB 2019 officially starts off tomorrow Blackmagic Design may (and we’re hoping they do) also address the back-order issues facing the BMPCC 4K and give us an update. 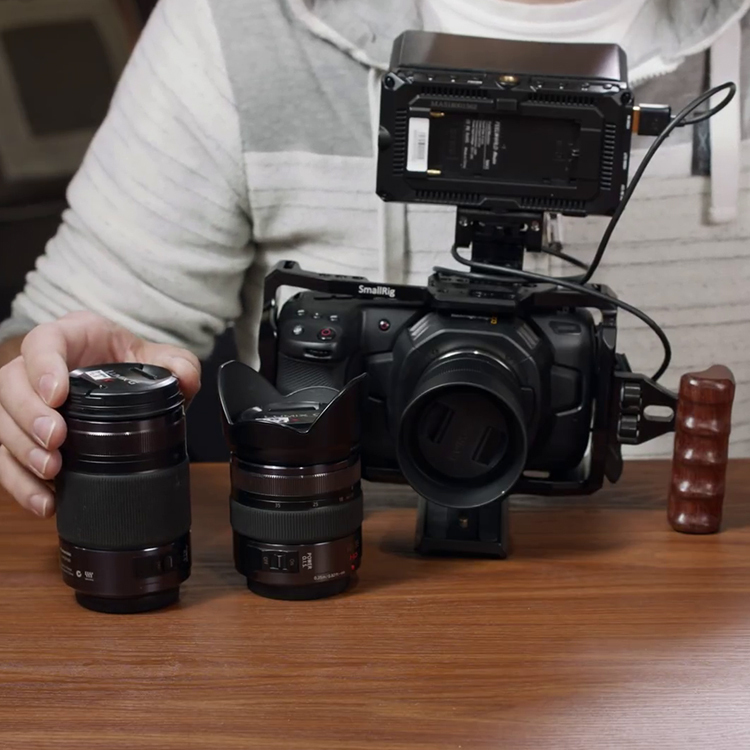 Nonetheless, this is great news for those of you that have already pre-ordered the URSA Mini Pro G2 or are thinking of picking one up for an upcoming shoot. 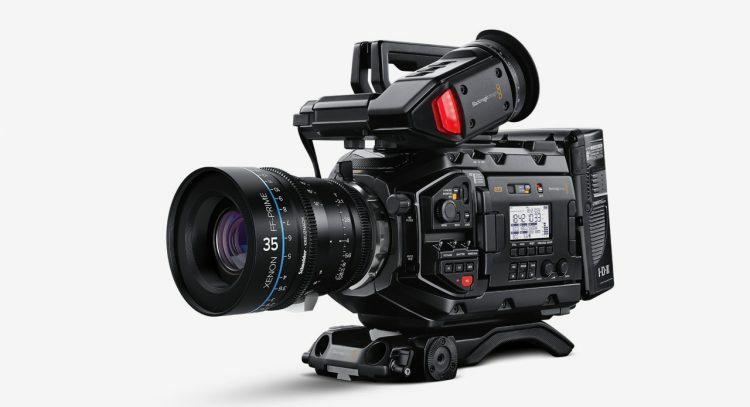 As a reminder, the URSA Mini Pro 4.6K G2 was announced earlier in the year, as the next generation URSA Mini Pro with higher frame rates in Blackmagic RAW of 4.6K/120 fps, windowed UHD/150fps and Full HD (windowed) up to 300 fps. 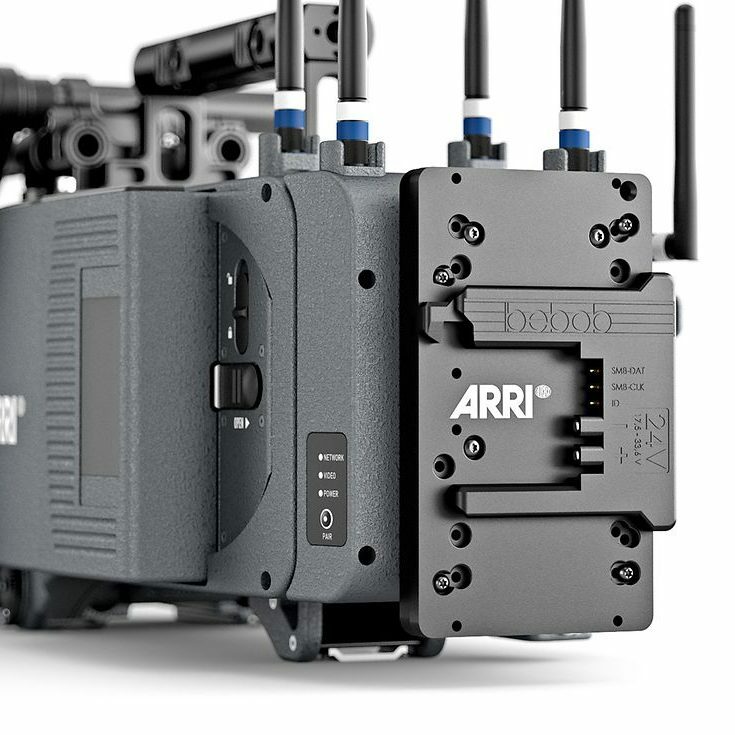 The URSA Mini Pro G2 of course also supports ProRes at 120 fps for Ultra HD and 240 fps for 2K and 1080p. Common off-speed frame rate options have been added to the camera’s user interface. 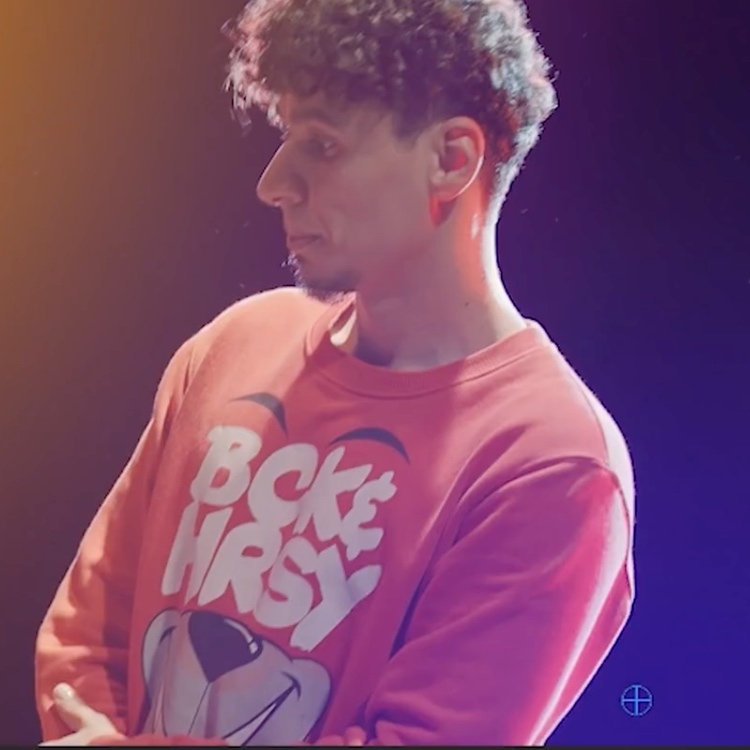 You can also embed custom LUTs in Blackmagic RAW clips, use touch-to-focus for EF, PL and B4 lenses with focus servo, change ISO in 1/3 stop increments, and record to external USB-C flash disks with the URSA Mini Pro 4.6K G2. Blackmagic URSA Mini Pro 4.6K G2 also includes Generation 4 Colour Science, HDR LUTs, pixel recalibration in the camera during black shading, audio line level adjustments, the ability to switch media from the heads up display, an improved media formatting interface that makes it harder to accidentally format media, faster auto focus performance, remap options for the HFR button, along with the ability to disable the function and HFR buttons on the outside of the camera. Add Generation 4 colour science and HDR LUTs. No new features in Camera Update 6.3 for other camera models. You can download Camera Update 6.3 from Blackmagic Design here. 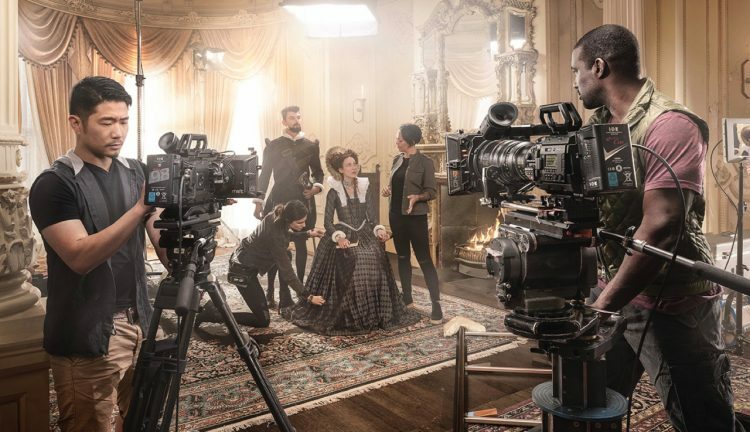 Blackmagic Design also announced the guest speakers and the schedule for presentations by a variety of filmmakers, streamers and broadcasters at its booth during the 2019 NAB show. See the full schedule here. Notable presentations include cinematographer Roy H. Wagner, ASC, who shot his latest feature film, “Stand!” entirely on the URSA Mini Pro 4.6K on Monday 8th April 1:00pm and award-winning filmmaker Jody Eldred presenting on the use of the new URSA Mini Pro G2 on his recent Uganda film project among many others. 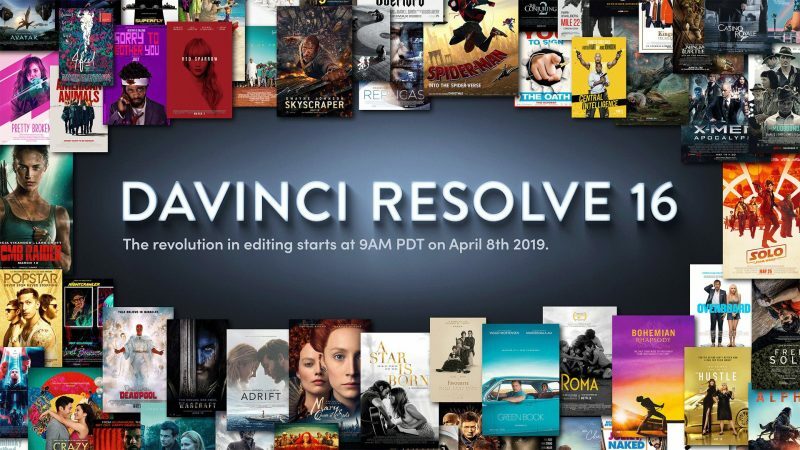 The Blackmagic Design NAB 2019 press conference is scheduled for tomorrow, Monday, April 8th at 9:00 AM PDT/5:00pm BST/6:00PM CET.